Some of you might not know this, but I love storyboarding! I've been doing it off and on for as long as I've been animating, and that's a long time (Since 2000). 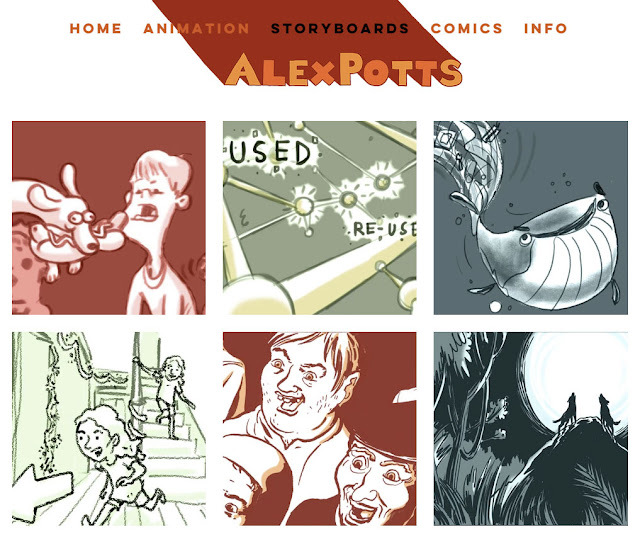 Have a look at some of my previous storyboard work by clicking here!